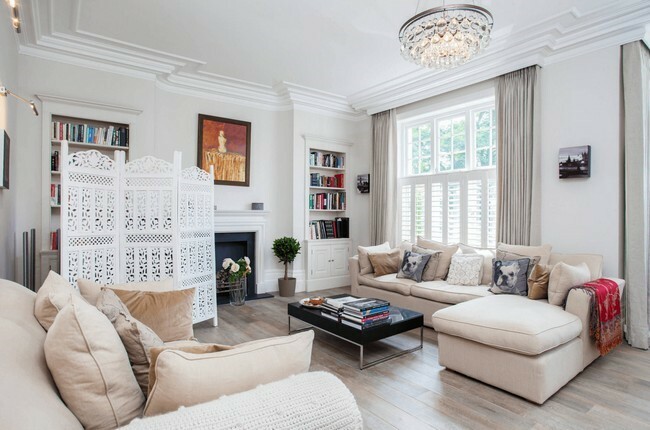 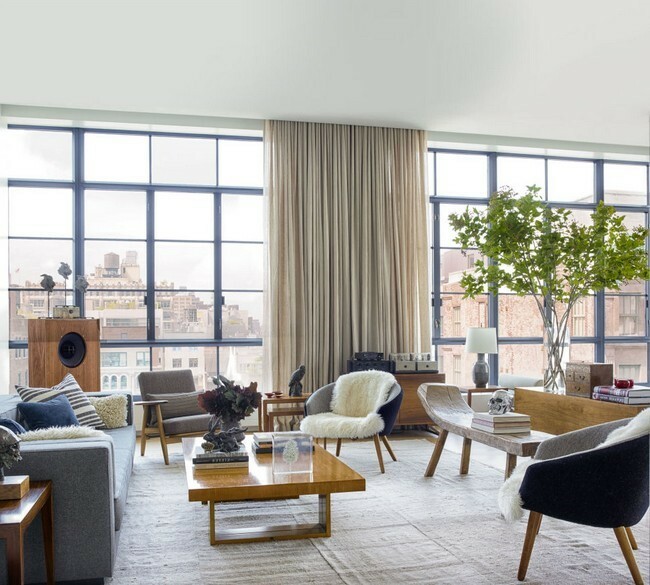 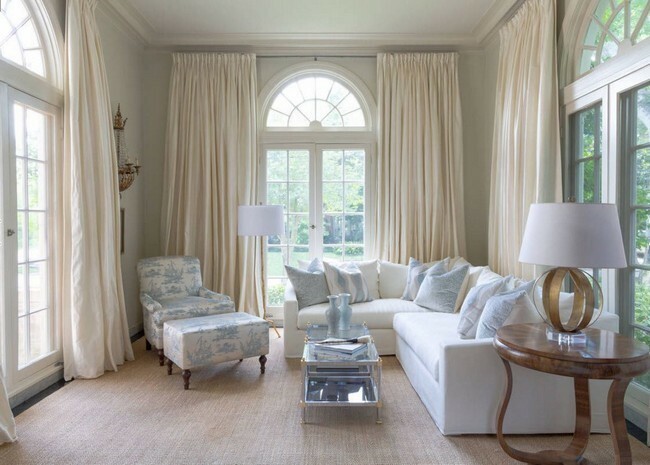 This living room has a bright and airy feel to it, because of the soft blue, white and light brown colors which match the soft color palettes of the furniture in the room. 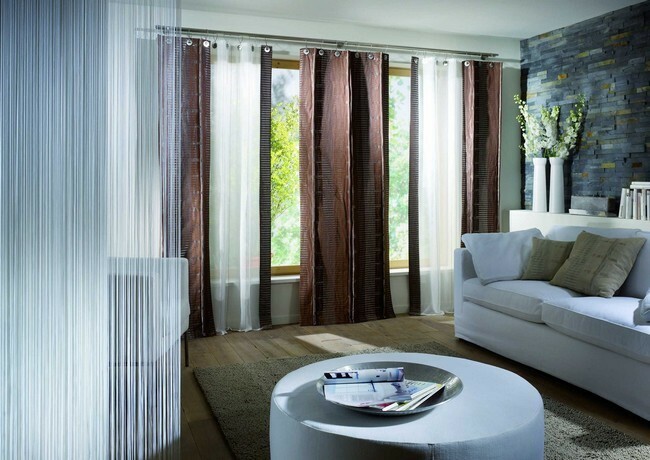 You can opt for a curtain whose color complements the color scheme of the room, to create a unified and streamlined room. 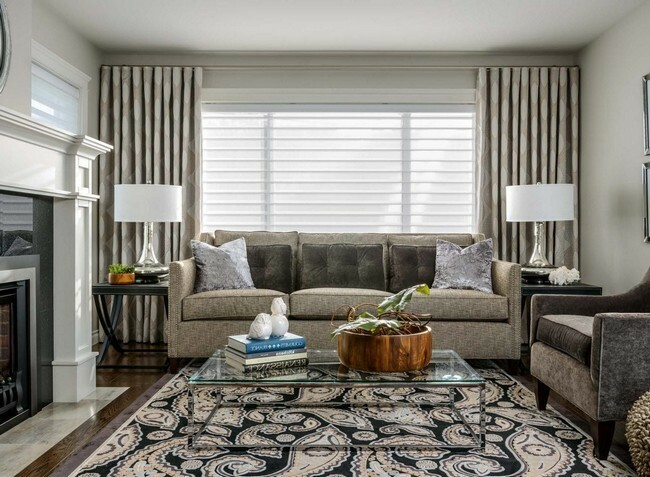 In this living room, for example, light gray curtains have been used in a living room with a gray color scheme, with a gray rug, gray-colored fireplace and gray furniture. 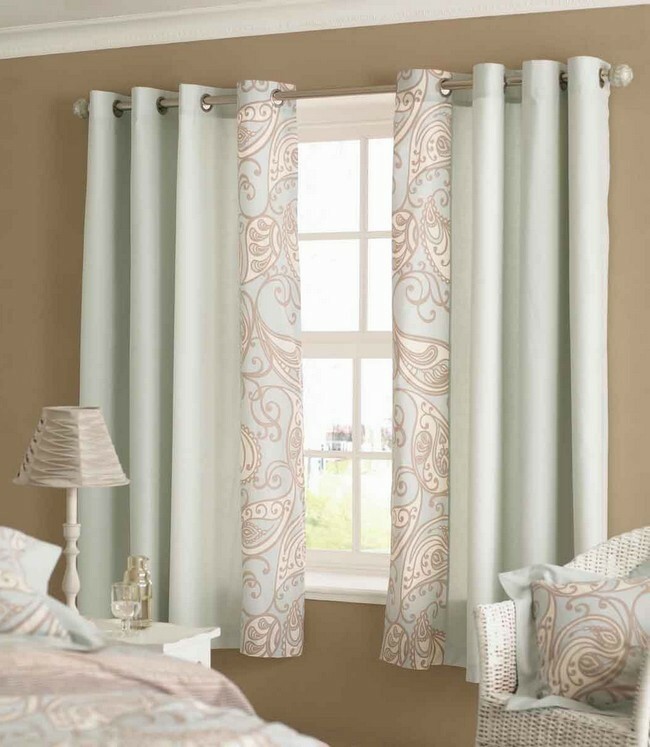 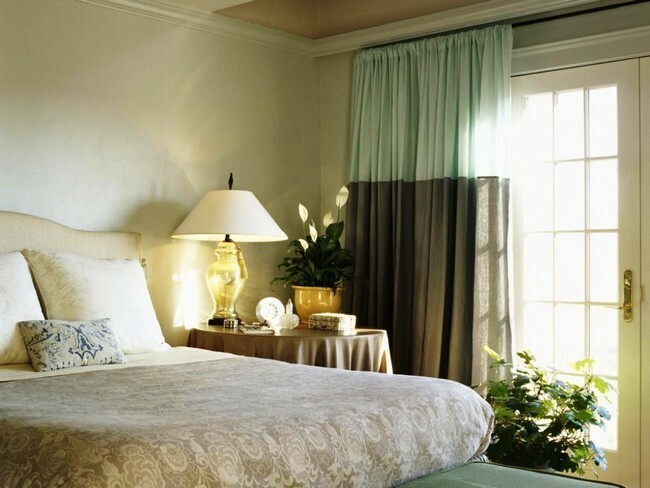 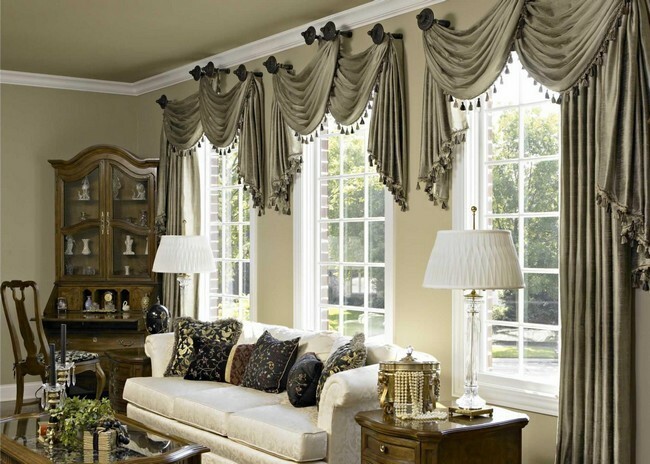 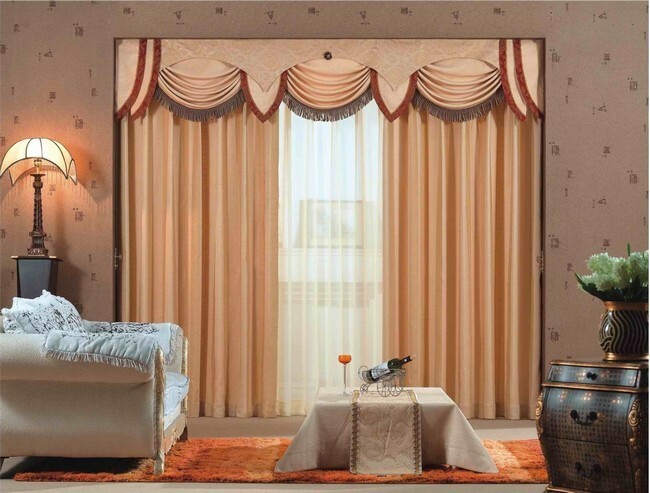 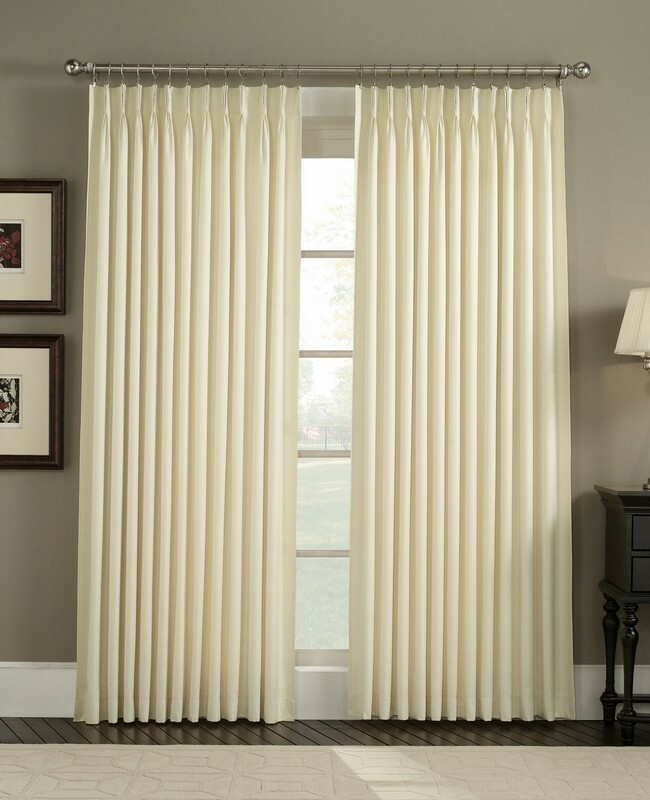 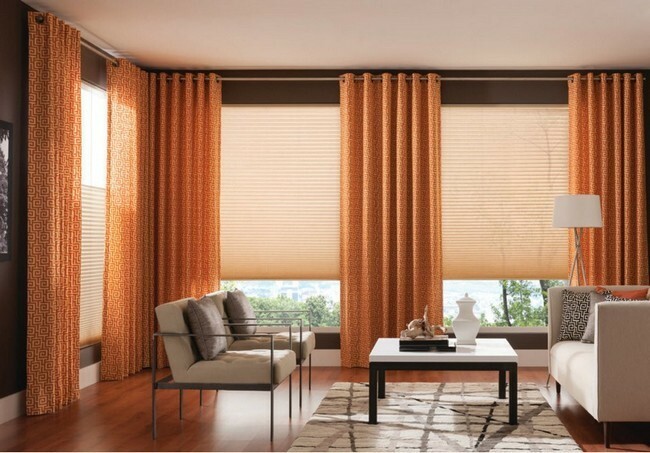 One of the most important features to consider when selecting a curtain is the design. 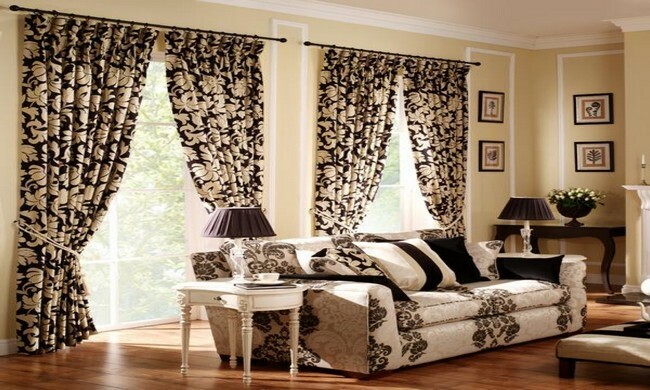 Opt for an interesting design that will make your curtain stand out in the living room. 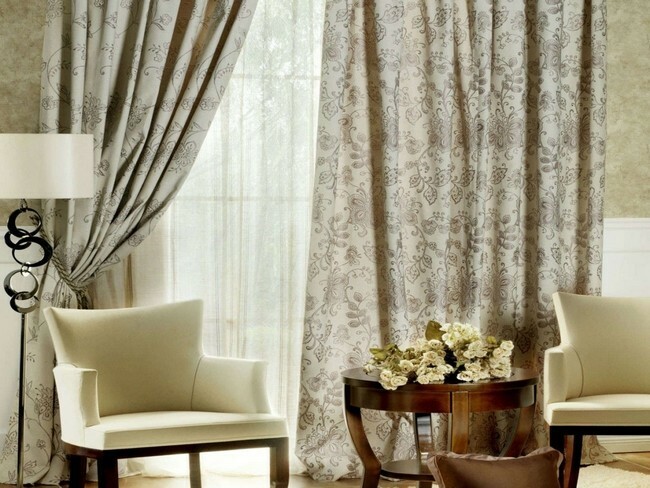 You can never go wrong if you decide to pair a curtain with a sheer lighter curtain or when you choose a curtain that comes with a sheer lining. 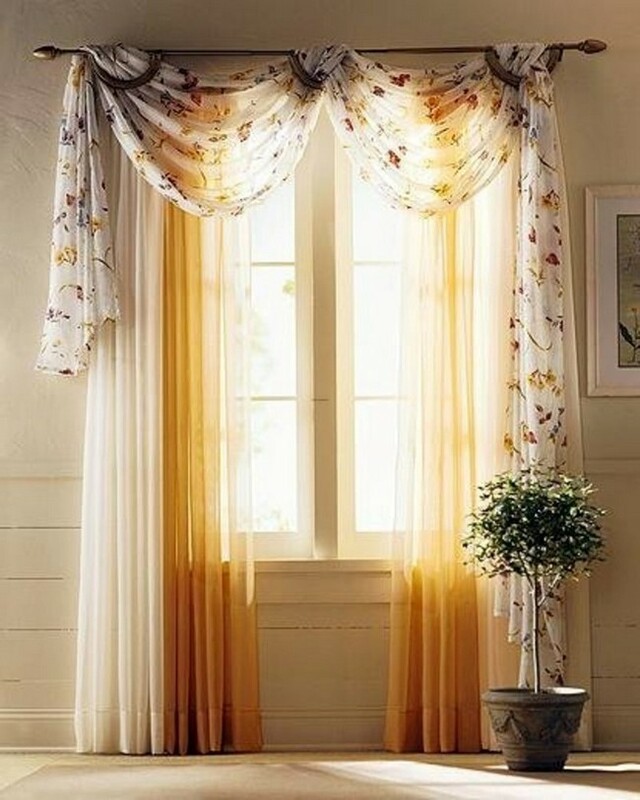 This combination not only creates more elegance in the room, it also lightens it because light enters the room more easily. 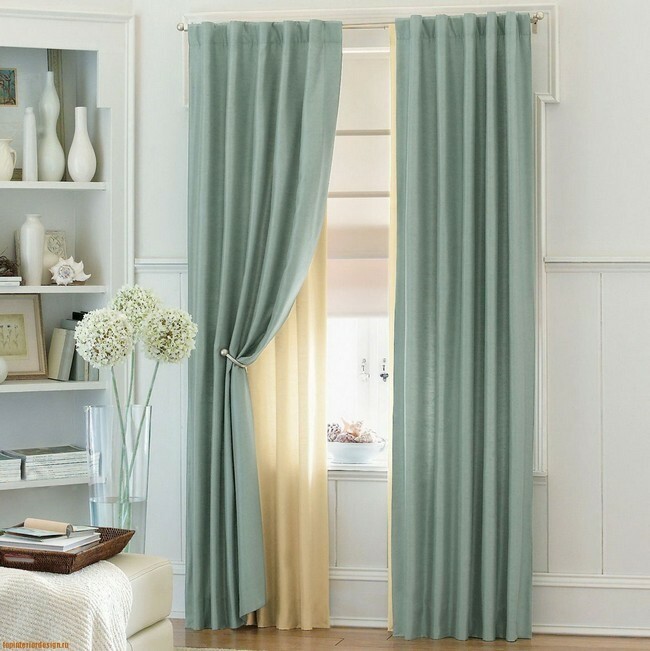 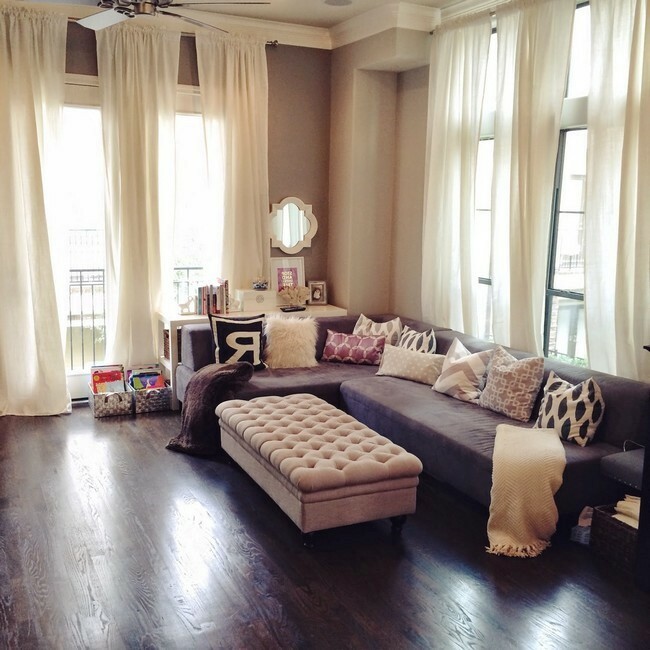 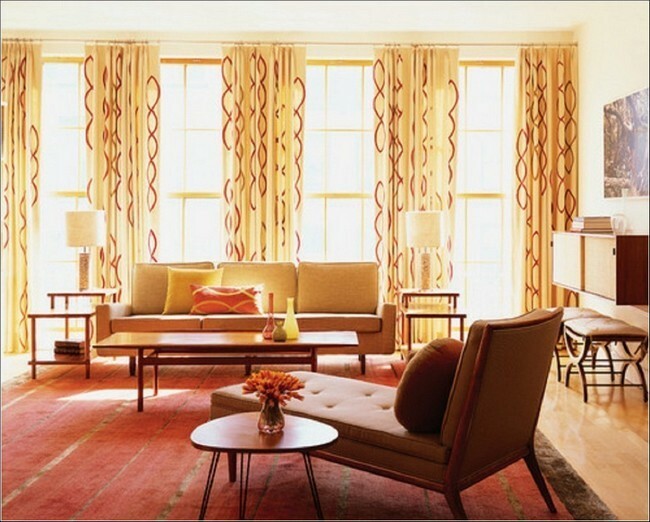 Why not opt for long, flowy floor-length curtains such as these? 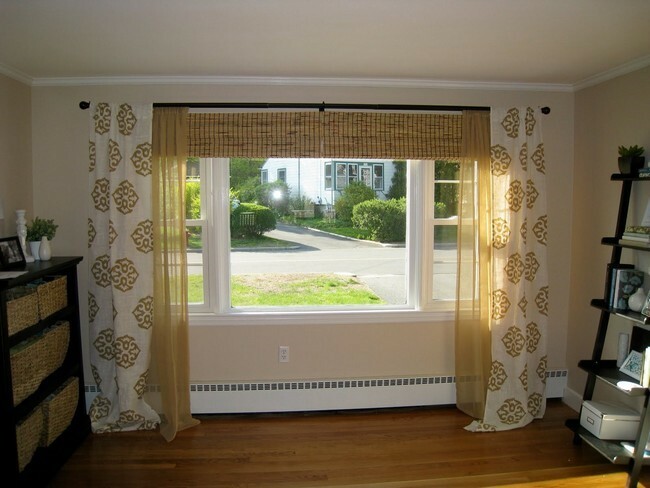 You do not have to use one or two curtains, especially if you have a large window. 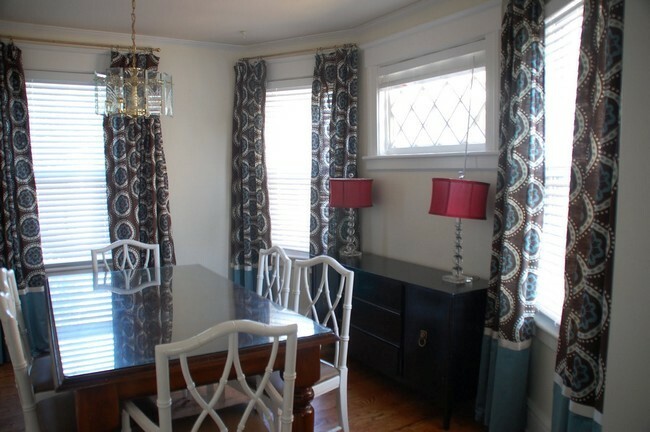 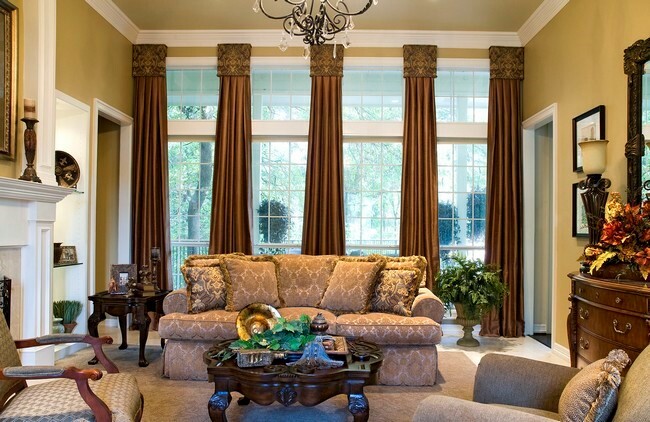 A series of curtains stands out particularly well in the room. 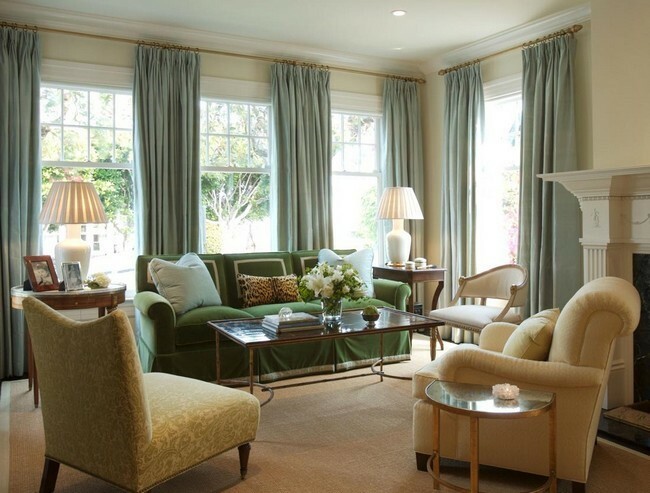 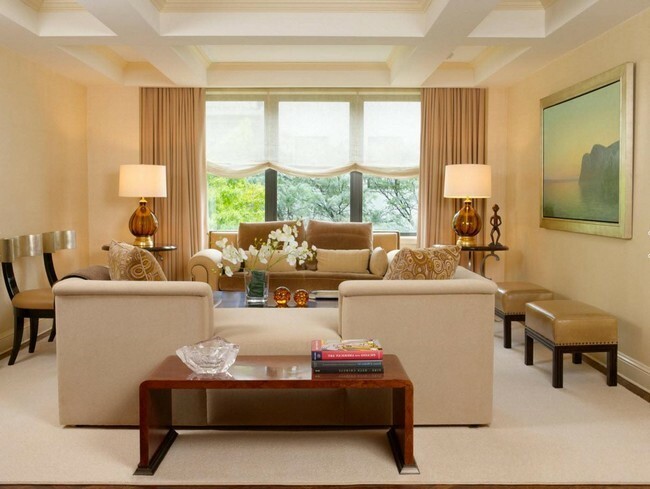 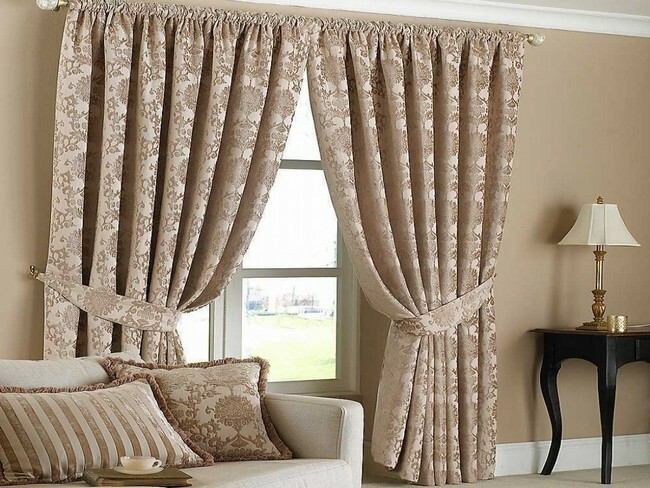 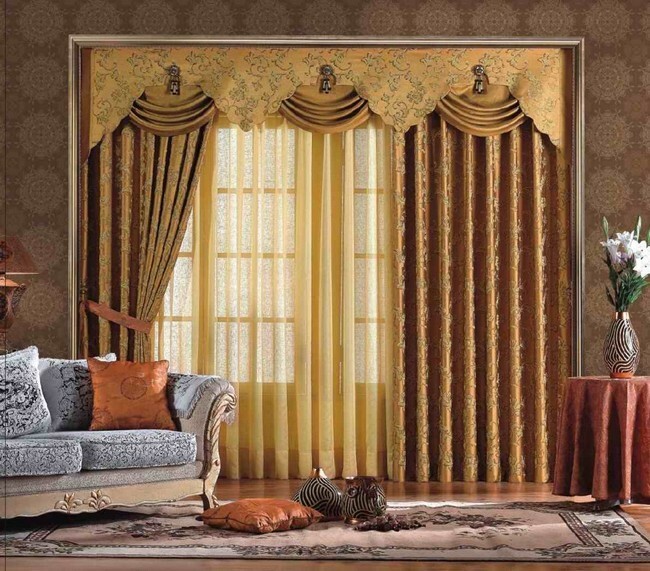 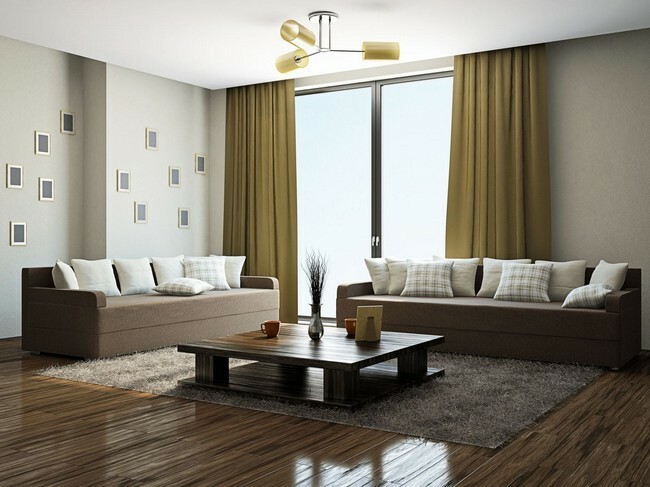 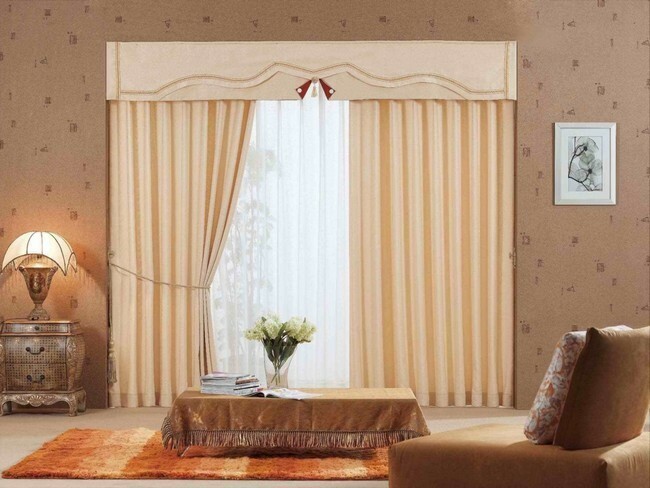 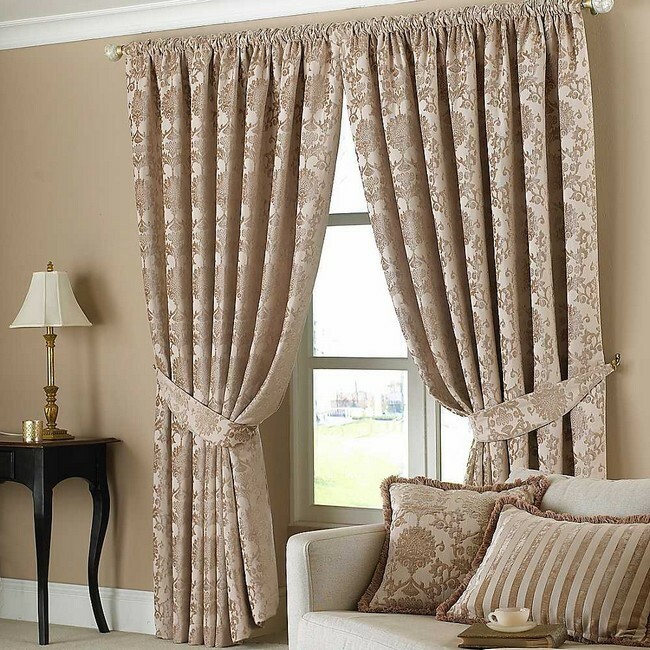 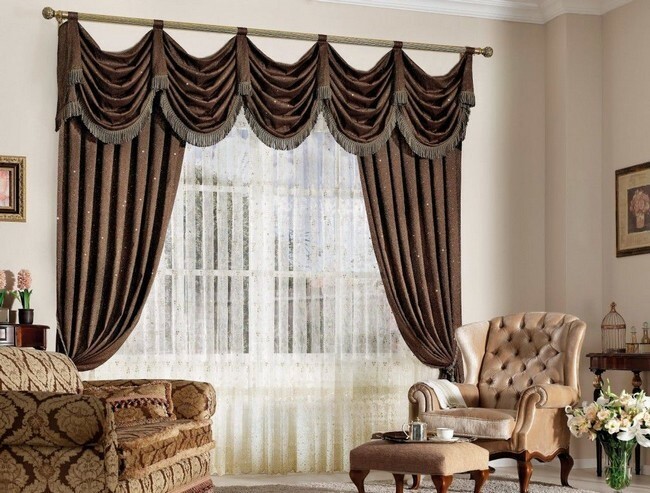 Heavy curtains like the ones in the room above have a way of adding elegance and sophistication to the room. 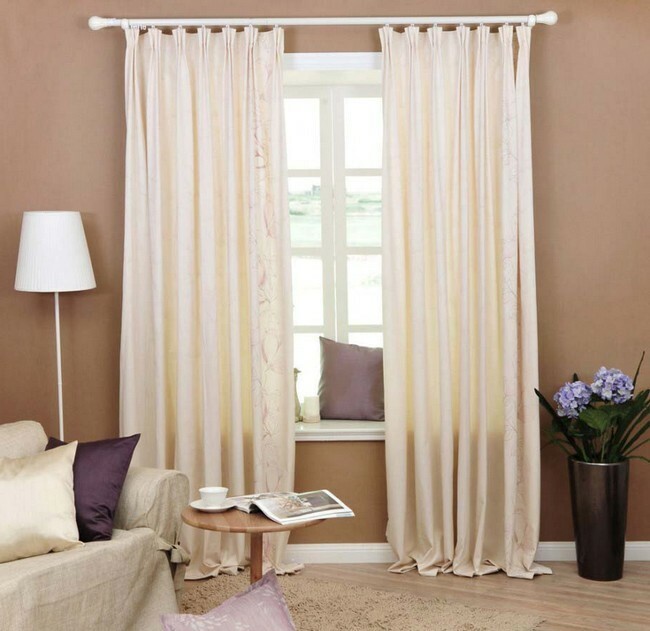 Go for soft neutral colors when choosing curtains for your living rooms, as it helps make the room feel cozy and more comfortable.